Japanese tea season starts from the southern part of Japan. Tanegashima, Kagoshima prefecture is one of the earliest places where the Shincha (the first flush Sencha of the year) begins to be put on the market. Usually, it’s around the end of March, but this year it just started because spring came a bit late. It’s the first time in 23 years since their Shincha put on the market in April instead of March. 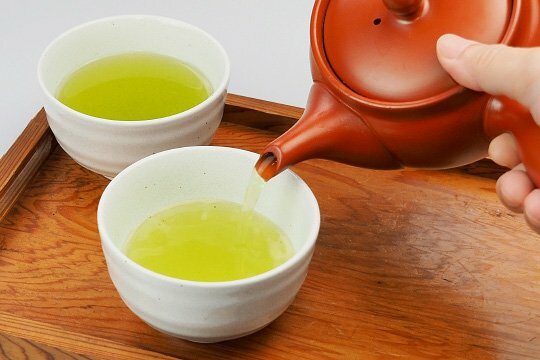 Whatever it is, much-awaited Shincha (literally means; new tea) season has come! Shincha season is going up north including to Kyoto and Shizuoka.